TfL have gone barmy on automated safety adverts on board buses again. They have been setup to announce between 06:15 on 24 November and 19:59 on 10 January, and to repeat every 12 minutes. 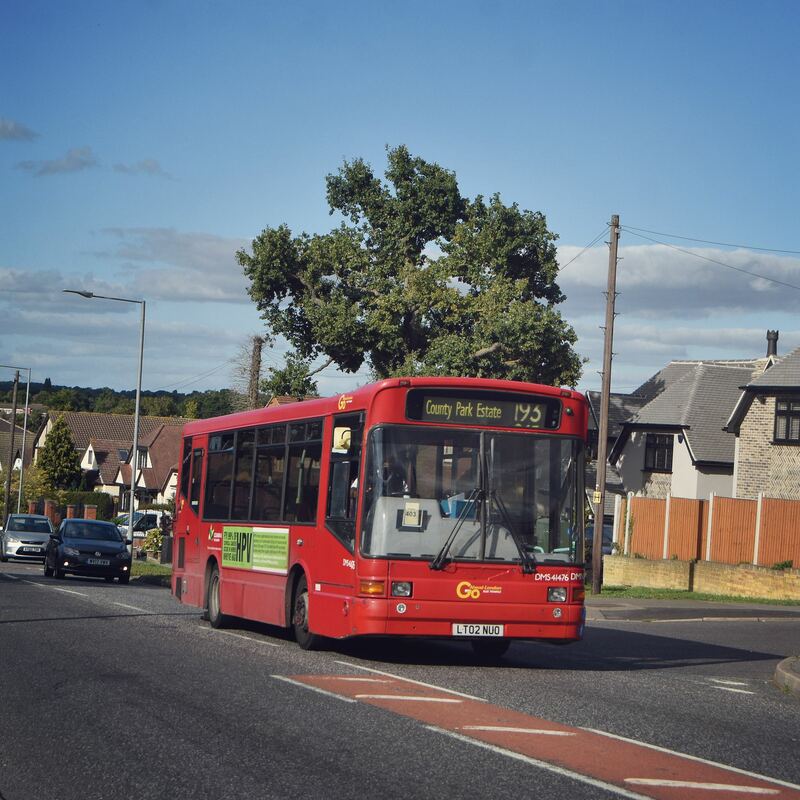 As part of TfL’s Safety performance objective, revamped bus safety announcements will be trialled on selected routes in the Bromley and Bexley areas. Following issues identified during the first stage the trial will begin again on 17 November for an initial six week period. The safety of our customers is our top priority, and the forthcoming trial is part of our efforts to reduce slips, trips and falls on buses. It incorporates helpful feedback from stakeholders and passengers following a bus safety announcement trial we undertook last January. Changes we will be making for this trial include less frequent announcements, which will play once every 12 minutes, based on analysis of customer journey times. The announcements will also be supported by publicity on buses and at bus stops. •	‘Please hold the handrail when bus is moving’. “Watch your step when getting off the bus” – should be allocated to routes 126, 138, 162, 233, 246, 352, 358, R1, R2, R3, R4, R6, R8, R9 and R11 (Metrobus); 146, 227, 314, 336, 354, B14, R5, R7 and R10 (Stagecoach Selkent); 286, B11 and B16 (London Central); 367 (Abellio London); 428, 469, B12, B13 and B15 (Arriva London North). “Please hold the handrail when bus is moving” - should be allocated to routes 51, 61, 96, 161, 208, 261 and 422 (Stagecoach Selkent); 89, 132/N132 and 486/N486 (London Central); 99, 160, 229, 269 401 and 492 (Arriva London North); 119/N119, 320 and 353 (Metrobus). 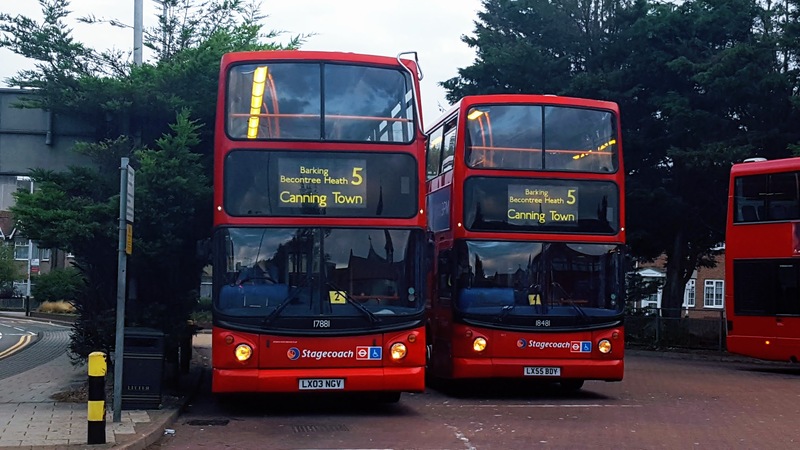 As part of TfL’s Safety performance objective, revamped bus safety announcements will be trialled on selected routes in the Bromley and Bexley areas. The trial initially began on 19 October however following some technical issues will restart from 17 November. It is planned that a different set of announcements will be introduced from Friday 11 January. More details will be provided nearer the time. Cue massive ridicule via blogs and social media and TfL deciding not to bother - AGAIN! Given the overcrowding on some routes it's a bit rich telling people to hold the handrail. Sometimes you can't even reach a handrail as there are too many people in the way. I don't suppose most people will even notice? I've not noticed much in the way of overcrowding recently, quite the opposite in fact. I agree that some Sunday services are inadequate. As for the new announcements, if the last lot hadn't been mentioned on here I probably wouldn't have even noticed them and I imagine many people are the same? Funnily enough I did notice the 390 being busier, although I wouldn't say overcrowded, when I was in Oxford Street on Saturday morning which prompted me to suggest rerouting the 73 via Vere Street to serve a common stop with the 390. I must be imagining the crush loads on the 123 then - both peak and off peak. Instead of always trying to disagree with me you could just accept what is said and note the fact that I said *some* routes. Not every route. Not all the time. As for the announcements then let's see. If I'm proved wrong then fair enough - it's not the end of the world. People took the mick out of the hold on announcement before but it is surprising how many people dont and then have the cheek to moan when you pull away. People that use buses can't be taught anything, if they still don't get it they should have oyster ready before bus arrives then figuring out that you need to hold on is like rocket science.